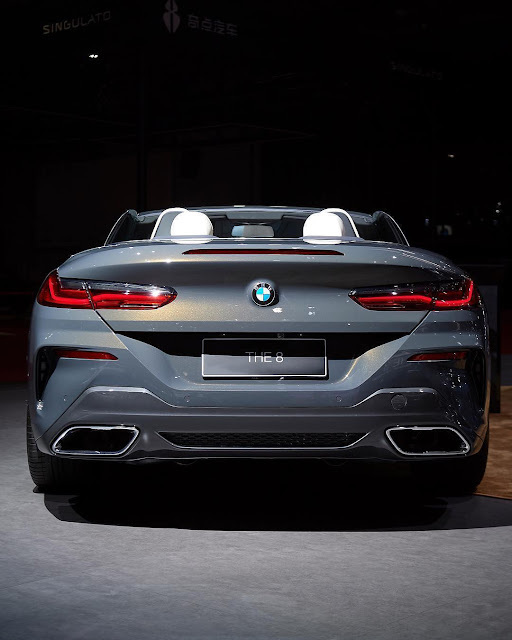 I love BMW M850i xDrive Convertible, are you also a fan of this car? 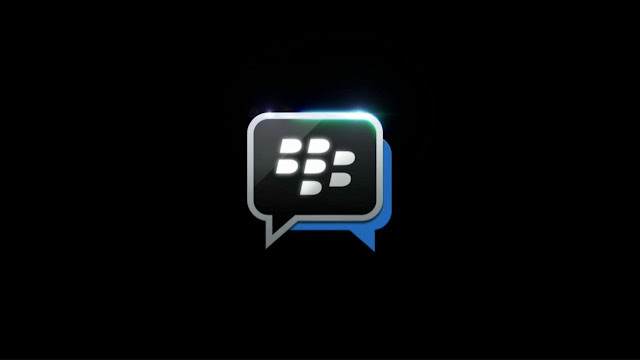 BBM is officially shutting off at the end of May. 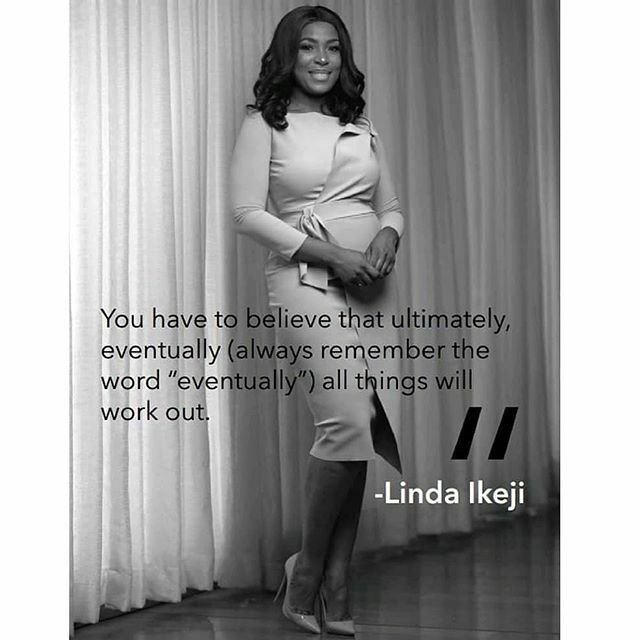 The company that has taken over running the BBM app since 2016 has announced that it will end support for the messaging app on May 31st, citing fleeting users over the past years despite efforts to revitalize the app with features like Uber hailing and video calling. 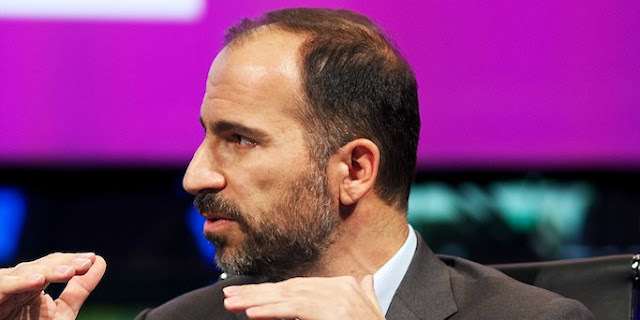 Uber CEO Dara Khosrowshahi announced a $1 billion investment from Japanese conglomerate SoftBank’s Vision Fund, car maker Toyota, and automative component supplier Denso. David Turpin, 57, and his wife Louise, 50, will be sentenced to at least 25 years in prison on Friday after pleading guilty to abusing and imprisoning their children in their home. 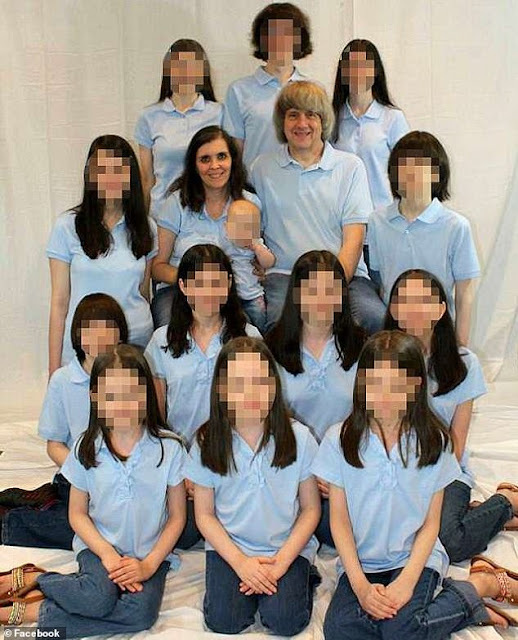 They were arrested in January 2018 after their 17-year-old daughter Jordan managed to escape from the home and call 911 to report that her parents were abusive and some of her siblings were chained to their beds. 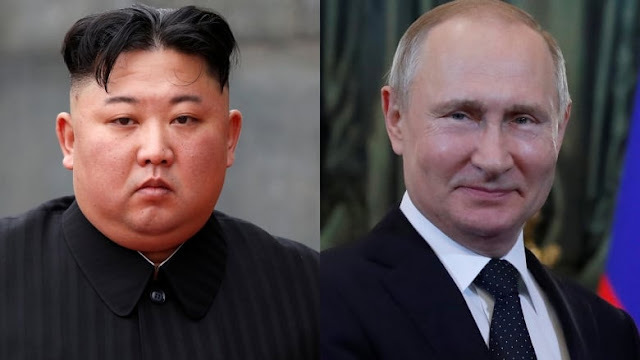 The North Korean leader Kim Jong-Un will meet Russian President Vladimir Putin for the first time this month, the Kremlin say. It is Putin's first meeting with a North Korean leader since 2002 when he met Kim's father, Kim Jong-Il in Vladivostok, in the Russian Far East. 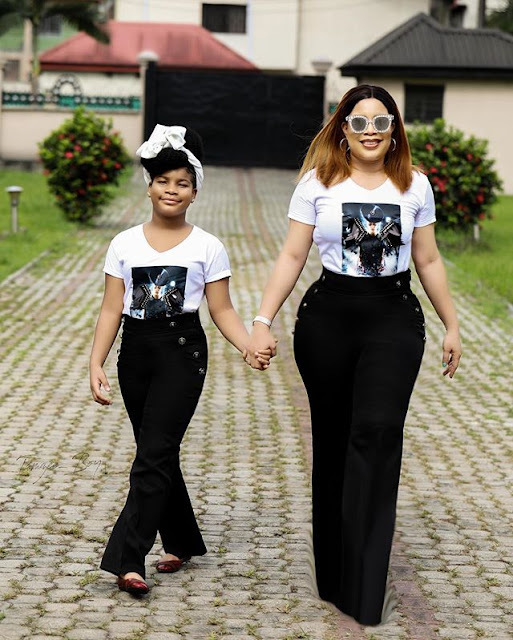 ...mum and daughter, slaying together. 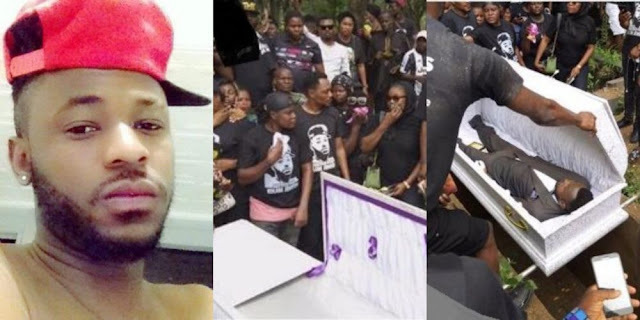 Tears flowed freely, today, as Kolade Johnson, who was murdered by a trigger-happy SARS operative while watching a football match in Lagos, was laid to rest. 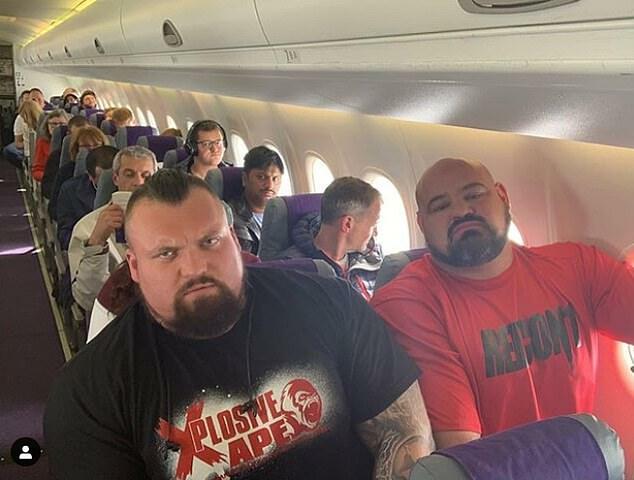 Picture shows two World's Strongest Man champions looking far from impressed after being forced to squeeze into tiny economy seats next to each other on a plane. 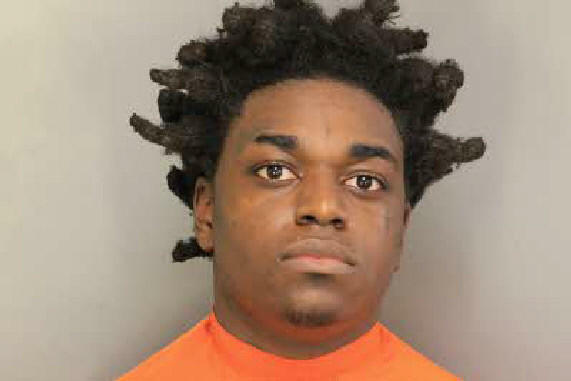 Now let me ask...would you trade your comfort to share a seat with one of this renowned men? 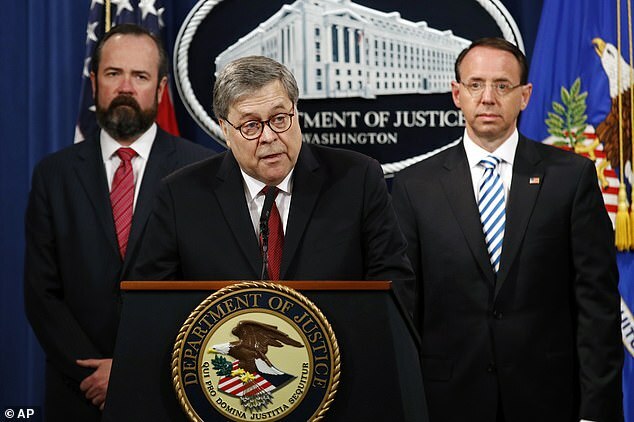 For the first time, the public got its chance Thursday to see what special counsel Robert Mueller found after nearly two years of investigating Russian meddling in the 2016 election and its potential connections to President Donald Trump's campaign. 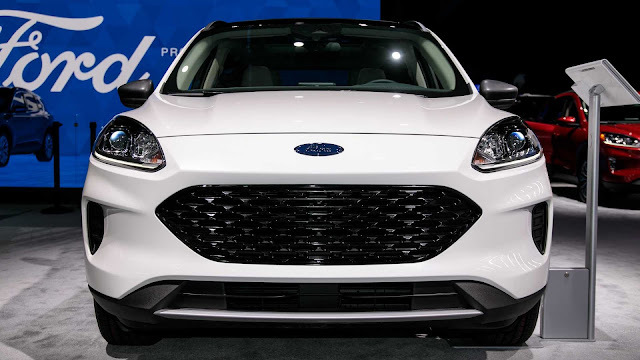 Making its debut at the New York Auto Show, the 2020 Ford Escape sheds the sharp edges of past generations for something smoother. 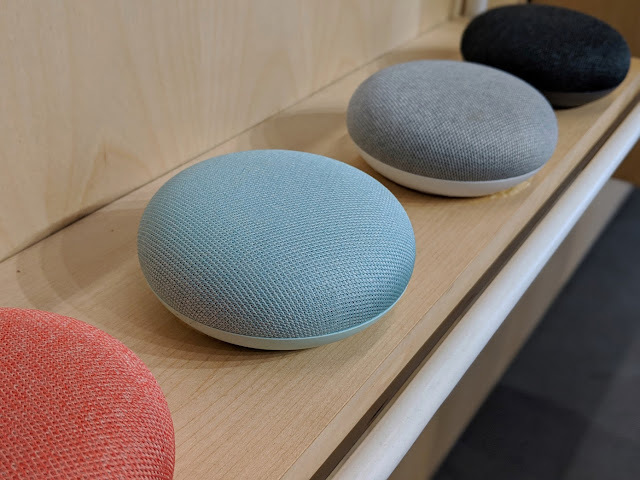 It's a far cry from its predecessors – but in the best way possible. The Euro Focus- and Fiesta-inspired design cues, newfound tech, and light weight should appeal to a global audience.